Here at Tales Toolkit, we are super lucky to be connected with a community of wonderful experts, all specialising in a section of early years learning or development. 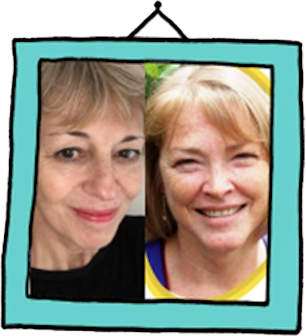 Our webinars give us the opportunity to share the knowledge with you, and link together experts with the same ethos for play, creativity, and the overall development of young children. These webinars are free for all to attend (you don’t even have to be a member!) and are perfect snippets into what Tales Toolkit believe in and are working towards. 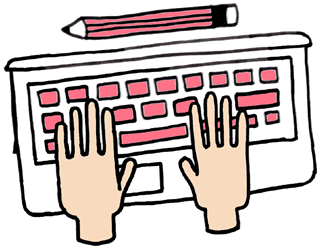 If you’re a Tales Toolkit member, you’ll get to access these webinars even after they’re finished to use as a foundation for staff meetings or training days, as we keep them all in our library! Our webinars are delivered to you by experts and educators specialising in early years education and development. The webinars run for about an hour each, and are structured as live videos, where each speaker will be introduced by Kate and then proceed to speak on their chosen topic for about half an hour. After this, there will be a slot of time for you as viewers to type and ask questions! All you need to do is follow the link that we’ll post via social media and our website, register for free and then maintain a strong WIFI connection on a phone, computer or tablet throughout the webinar. We are limited to about 50 people attending per webinar, so make sure you log into the waiting room early on the night to ensure you can join in! 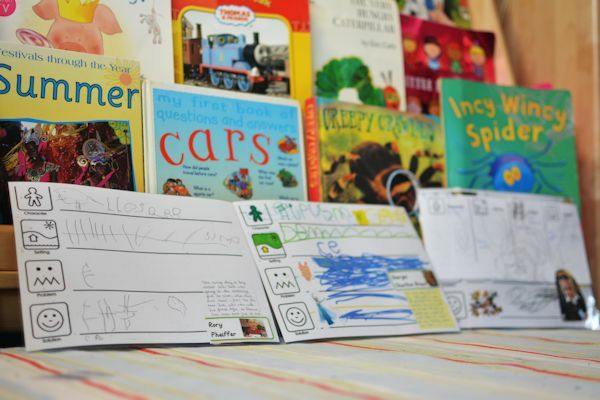 These webinars are wonderful resources and provide interesting insights to the world of early years learning and teaching. The line-up for our upcoming webinars from September 2018 until February 2019 is immense.We’ve got early years specialist consultants, educators, learning environments expects and authors.If you’re a member and you think it’s likely you’ll miss a webinar, just drop us an email on info@talestoolkit.com and we’ll ask the questions you want answered during the talk! 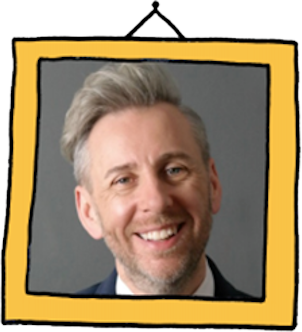 Alistair Bryce Clegg is a former early years educator and head teacher, now running a website and blog inspiring teachers to think creatively and imaginatively, sharing our belief that the littlest people have the biggest potential. With a love of messy mark making, outdoor play and mud kitchens, Alistair is the perfect addition to our advocate community, full of fun and inspiring stories! Elizabeth Jarman is an award-winning author and an internationally recognised learning environments expert. She specialises in communication skills, emotional well-being and physical development, always considering the environments in which early years children learn as a main factor. Unfortunately Laura is unable to do the November webinar. This will be rescheduled to early 2019 which means you get a double treat of 2 webinars in one month! 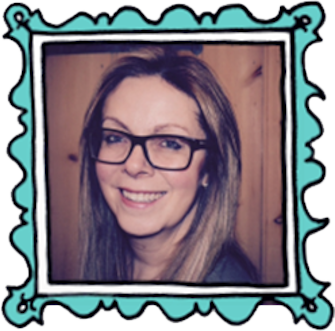 Laura Henry is an early years education expert, working both nationally and internationally. Not only does she work within education circles, but also with families and companies working directly with children. She believes in quality of learning for young children in early years education and believes that this is the key to unlocking their full potential. 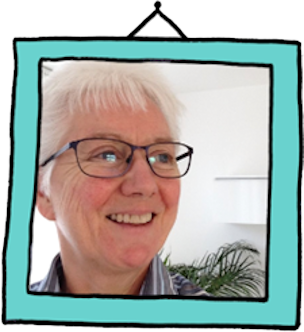 Kay Mathieson has nearly 40 years of experience of early years and primary education, working with children and families, and specialising in behaviour and additional needs. She believes in the individuality of children, working with local authorities and Linden Learning, a business dedicated to ethical education and consultancy where she is director, to improve the individual experience of every child’s education. 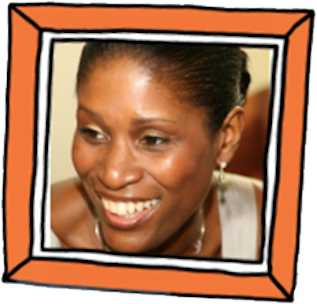 Mine Conkbayir is an award-winning author, lecturer and training director, who has worked in early years education for over 17 years. She has won the Nursery Management Award for the Top 5 Most Inspirational People in Childcare Award. Mine is currently specialising in the connection between neuroscience and early years discourse and practice, enhancing provisions for young children in early education. Nancy Stewart is a skilled teacher, author and trainer, concerned with early years provisions and the role of the adult in children’s play and learning. 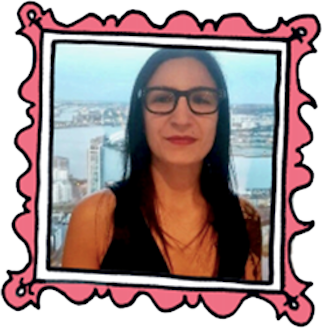 She believes in children being self-regulated learners and specialises in early years communication and language. Nancy also wrote the book ‘How Children Learn: The Characteristics of Effective Early Learning’ (which we love!!) so we’re super excited for her to be speaking to us. Helen Moylett is an independent early years consultant and author, lecturing on primary and early years education. She also advises local authorities concerning the importance of ‘birth to three’ education, and was the national lead for the Every Child a Talker programme. If you have any questions prior to each webinar, drop us an email at info@talestoolkit.com and we’ll be sure to get back to you as soon as we can! And if there are any speakers you think fit with our ethos that you know of, let us know! We’re always looking to branch out and expand our Tales Toolkit family, so any ideas are always welcome!